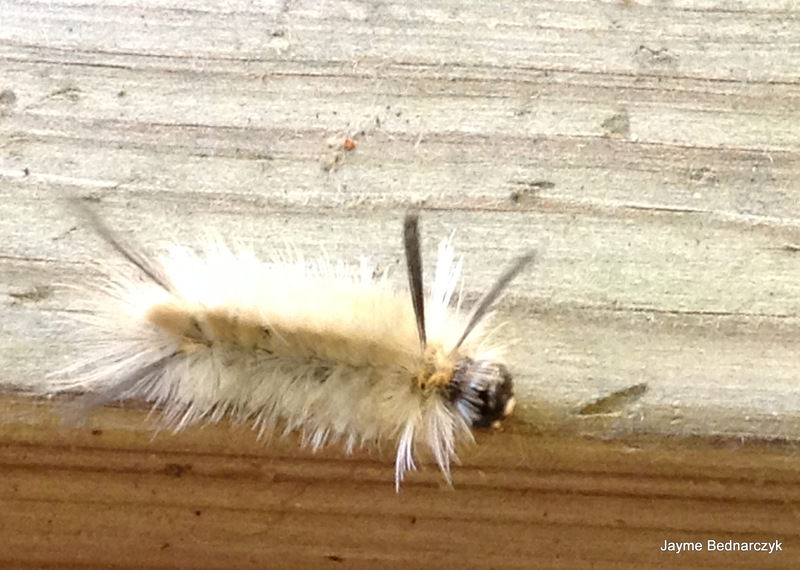 I know that often fuzzy caterpillars are a warning not to touch – so counter intuitive! So yet another reason to take a well needed break – head inside and look them up – to see who these visitors are. Both are caterpillars of Halysidota tessellaris – commonly know as either the Pale Tiger Moth or Banded Tussock Moth – the Oak tree over head is their host plant. In researching, I found Canadian entomology graduate student and nature photographer Morgan D. Jackson’s blog Biodiversity in Focus. 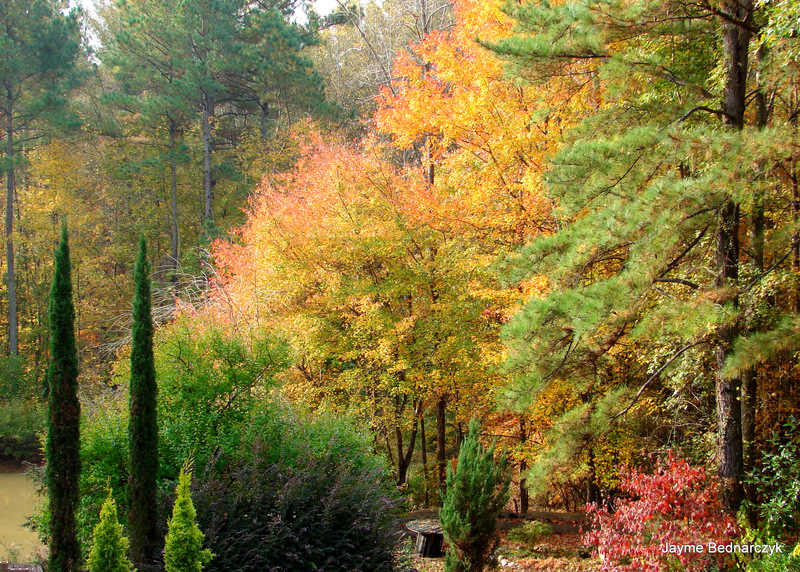 Morgan has graciously allowed me to share his blog on the Sonic Moth… who knew? 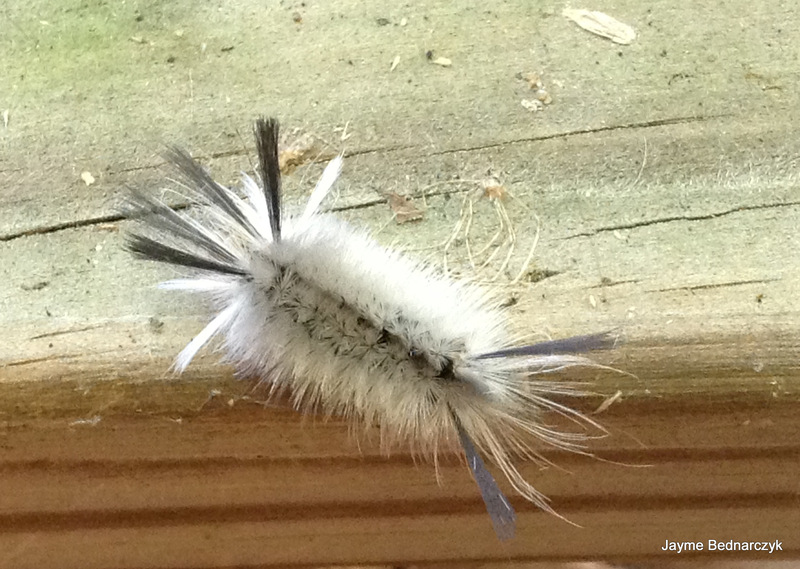 Banded Tussock Moth – Halysidota tessellaris #NMW2012 » Biodiversity in Focus Blog. Explore some of his other cool posts and he’ll have you hooked on Natural Science! Thanks Morgan for leading and sharing an Entwined Life! 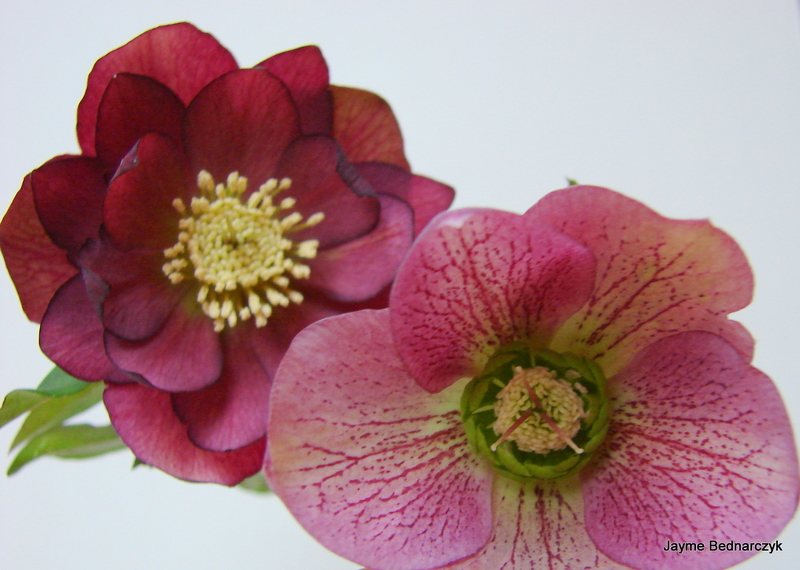 Love the beauty of nature… Hellebores – the diversity side by side… open wide….